No matching events listed under Fall Games. Please try viewing the full calendar for a complete list of events. 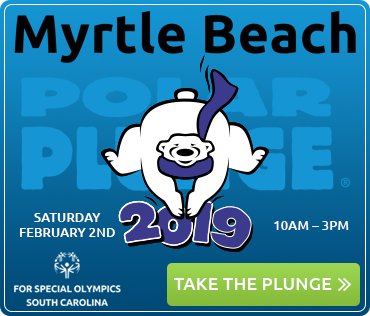 Copyright ©2019 Polar Plunge SC. All rights reserved. Web Design by GINGALLEY.